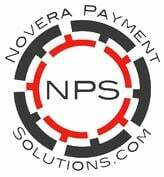 There's one simple reason why Novera Payment Solutions has teamed up with Worldpay to offer our customers world-class payment solutions. It's because Worldpay is the true leader in modern money. By working with Novera, you not only get the one-on-one personal service our team is known for, but your business also get to leverage the power of the world-class Worldpay payment gateway. With Novera and Worldpay, your business can accept dozens of combinations of payment methods from nearly any device, and customize your payment mix to suit the way your customers shop. Worldpay’s team of industry experts help you provide the best small business credit card processing payments solution for your needs--and for the future-- so you can spend your time focusing on marketing and increasing sales instead. Streamline your back-office operations and enjoy fast access to funds with next-day and weekend funding. 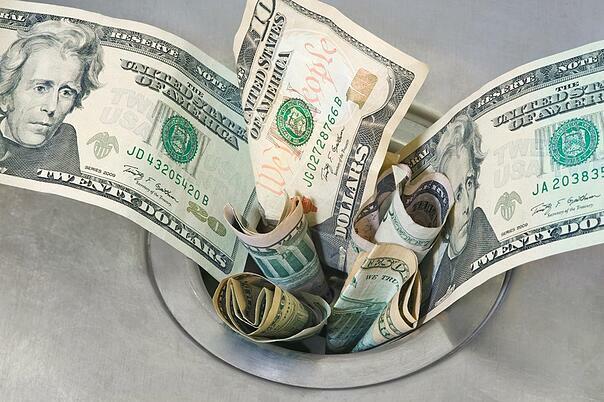 * Can you believe there are still payment gateway companies out there who DON'T offer this? It IS your money, after all. 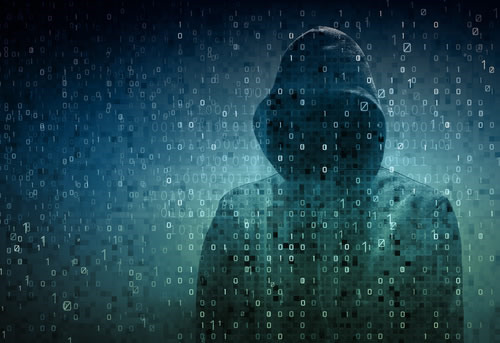 Help protect your customer data and reduce liability with security options including PCI DSS assessment tools, encryption and tokenization, and EMV chip card acceptance. We walk you through this every step of the way! Every industry is different, and we’re experts at making payments easier for each one. We’ll help you leverage just the right solution for the unique needs of your business—and for your customers. If you are building an application that requires integrated payments, we have a dedicated team to support you through the setup and integration of the Worldpay payment gateway. Not only is it easy and fast, with the Worldpay Link Gateway, you are providing your customers with best payment solutions on the market. Accept payments however customers shop and provide a seamless experience from start to finish. From auto shops and convenience stores to plumbers and electricians, Novera and Worldpay work closely with small businesses of all types to figure out the best payment solution. Novera Payment Solutions is excited to offer a new multifaceted API for software developers with WorldPay’s new Link Gateway feature. 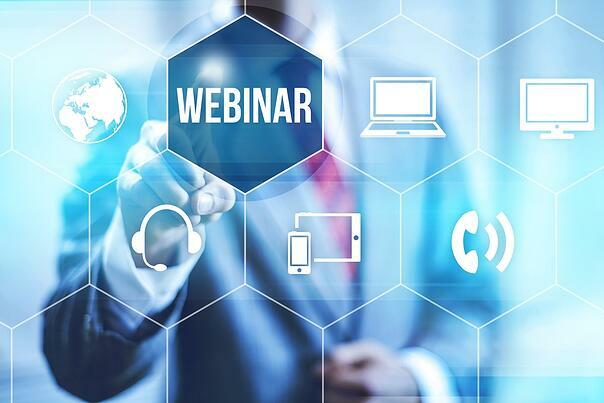 The Link Gateway allows you to easily integrate payments into mobile, P.O.S., and even QuickBooks® processing solutions, it can even utilize multiple processor platforms. This new gateway makes it easy for merchants to accept payments anywhere they do business. Our SDK features multiple API programming languages across multiple platforms. Whether online, in person or on-the-go, Novera Payment Solutions and Worldpay make it easier for your customers to take payments anywhere, anytime with our payment gateway integration solution. 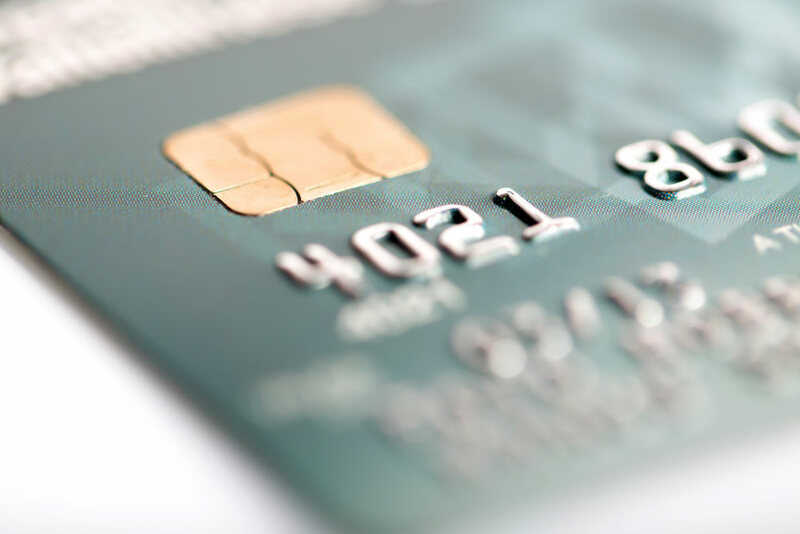 Concerned about the EMV transition or PCI compliance? 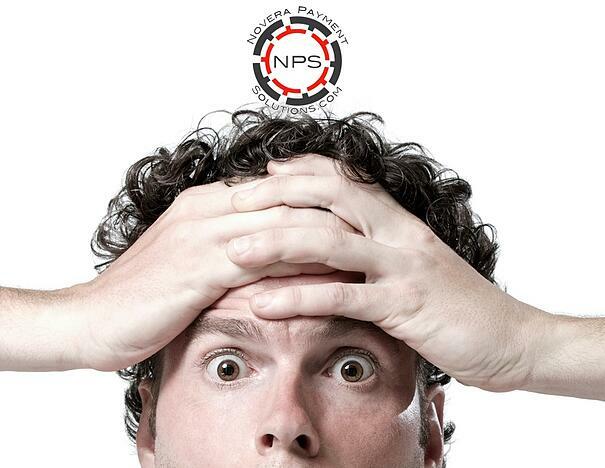 We are payment processing experts. With WorldPay as a direct acquirer, we understand the unique needs of your business and your customers. That’s why connecting your solution to our link gateway means more than just a technical integration. 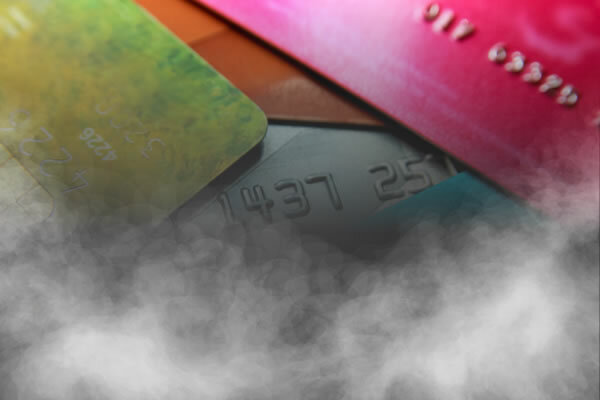 We simplify your customer’s PCI obligation with our Level 1 PCI Compliant Data Centers and we are ready for EMV ! Novera's Worldpay Link Gateway offers multiple API programming languages which allow you to easily and securely integrate your custom software application. We make sample scripts available to shorten the learning curve and speed your development. 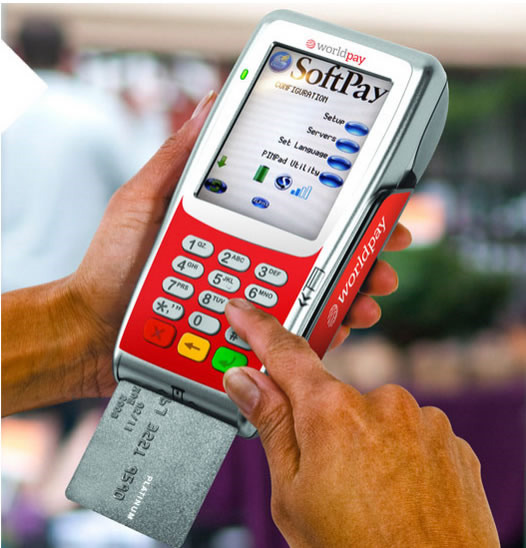 We provide detailed Worldpay Link Gateway payment integration guides so you have all the information you need for a secure and successful software integration. 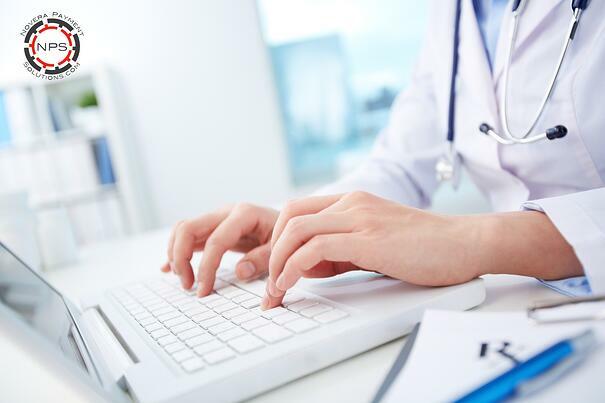 In addition, we have a team of experts you can contact with questions along the way. Using Novera's SDK and Worldpay Link Gateway combination means the data for transactions processed using the gateway will be hosted outside your location so your customers’ PCI obligation will be simplified and secured. If you choose a service that requires cardholder data to be stored, such as recurring payments, the cardholder data is stored in our gateway for additional security. Our .NET toolkit provides the ability to simplify PA-DSS Compliance and the associated time and annual audit costs since card data is not stored at the POS. FirstMile Middleware gives you the ability to read credit and debit cards from various hardware devices and securely process transactions via the Payment Gateway. By handling the hardware integration, FirstMile mitigates the ISV’s exposure to costly and ongoing security support required in numerous processing environments. The proprietary FRISK™ risk management system provides a sophisticated suite of security and fraud detection and prevention options. Each transaction submitted can be filtered through a customizable series of security and fraud detection rules to determine potential risk. Configuration of these rules is under your complete control using our user-friendly merchant administration website. 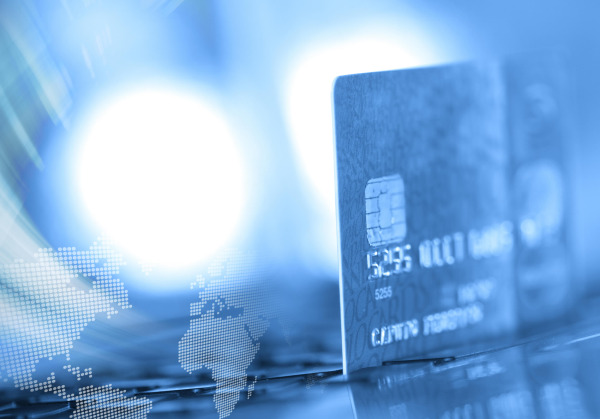 The Worldpay Link Gateway offers reliable payments processing capabilities and is seamlessly integrated to our entire suite of products and services. Our servers are hosted in the US and are maintained in a data center certified as meeting Level 1 PCI security standards. When you choose Novera's Worldpay Link Gateway, you receive a team of experts that can ensure seamless payment integration, customer service and evolve with you as you grow. Our Link Gateway is a platform that allows you the flexibility to streamline and integrate payment systems with existing applications and software.